Most offices hold bulk of paper in terms of files, folders, invoices, and such others. Some of these documents are recent but others are dated several years—or even decades—back. The storage space for this amount of books and paper is quite large and so is the cost of storage and maintenance. Most companies are obliged to safeguard such information because it might be required for future reference or just because some information was classified. Nevertheless, some old documents are not necessary and keeping them is a waste of resources. As such, they should be identified, segregated and disposed to avail space for management of recent and current records. Such space can be freed by having the old documents shredded by document shredding Arizona specialists. Identity theft has been a major concern all over the world, forcing federal and local governments to come up with measures to curb the vice. In this regard, several regulations have been effected and failing to comply attracts a penalty in terms of fines. 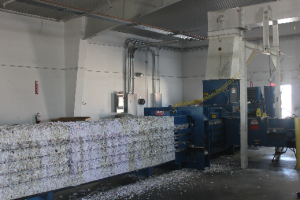 In order to safeguard companies from loss of funds through fines, document shredding is applied to deal with any sensitive or private information which is no longer needed. Data privacy is an aspect that most governments are striving to enforce at all levels. The regulations instituted hold responsible any company executives who have not complied with the legal requirements. The regulations seek to safeguard sensitive information regarding business, customers and employees. Besides curbing identity theft, the regulations help manage risks such as improper use of sensitive information, violation of privacy laws and loss of confidential documents. 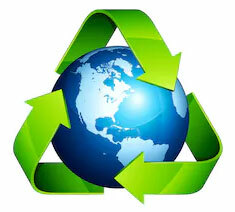 Document shredding services in Arizona therefore assist companies to comply with legal requirements. 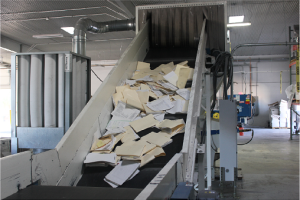 Since documents are being filled on a continuous basis, most companies opt to contract firms that offer document destruction services, such as Arizona document shredding company Premier Document Shredding. Such contracted firms make regular scheduled trips to shred the documents in the contracting company’s location/ compound. 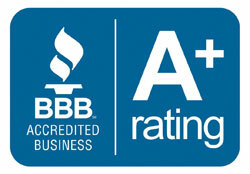 Arizona mobile document shredding providers like Premier Document Shredding are good at this. The terms and conditions are discussed and approved beforehand and what remains is service provision. 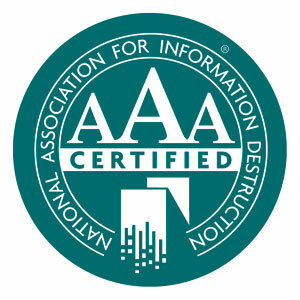 Based on the amount of sensitive information handled in a particular time, some firms require document shredding services more frequently than others. Some of the institutions that handle private information include law firms, insurance companies, banks and other institutions that hold social security numbers and credit card data, among others. A conventional personal shredder would not be efficient to destroy such documents, since it would be too slow and could not adequately destroy the documents. Premier document shredding in Arizona offer secure document shredding to any size business, ensuring that shredded documents cannot be rejoined back.